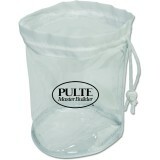 Custom mesh drawstring bags will help your brand logo to breathe fresh air and users to protect their small wash clothes, delicates and fine items from getting mixed with other big items in their bag. 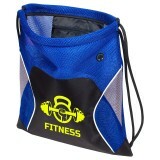 Logo printed mesh drawstring bags are perfect to promote gym, laundry, sports clubs and other businesses where sweating is a very common thing. All our custom printed mesh drawstring bags are covered under lowest price match guarantee and 100% customer satisfaction guarantee. 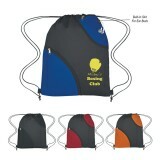 Free online design proof and free artwork assistance is common to all drawstring bags under this selection. 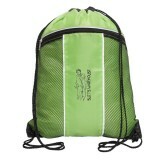 Promotional mesh drawstring bags will offer you benefits of a durable backpack without being bulky. 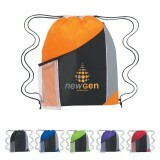 Mesh backpacks have become hot items for gyms, clothing companies, laundries and many others due to their breathable fabric. 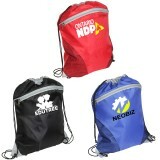 Why don’t you take advantage of popularity by ordering these drawstring bags for your next campaign? Customized mesh drawstring bags make a perfect gym accessory, beach companion and will be a great hit at match practice areas, schools, malls and colleges too. 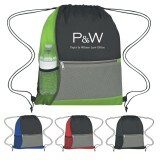 It is hard not to overlook these mesh drawstring backpacks offered at our website because they are affordable, trendy and adorable. 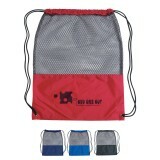 Custom printed mesh drawstring bags are lightweight yet made of durable fabric that makes them adorable. 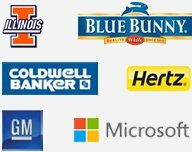 Additionally, your customers don’t have to spend on their maintenance because mesh fabric cannot hold sweat, water or dust within it. 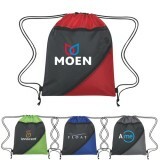 No wonder, logo printed mesh drawstring backpacks are becoming the best summer giveaways and they are largely ordered by marketers all over the USA targeting their beach loving customers. 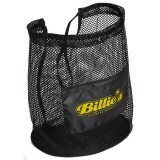 Logo printed mesh bags are recommended for scuba divers because they are lightweight and can hold their bulky gears needed to enjoy an underwater exploration. The mesh fabric drains out water that may get into the bag while diving deeper in the sea. 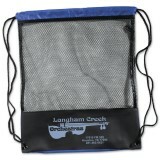 Drawstring mesh bags are largely preferred by many hardworking underwater explorers and gym aficionados because they are easy to operate when they are in a hurry. 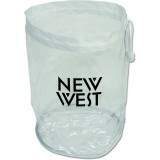 With such a thoughtful selection of mesh drawstring bags offered at Drawstringbagsonline.com, you can easily find the one that fits into your budget and fulfill your customer’s needs. 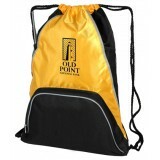 You can use the impressive imprint area offered over these promotional mesh drawstring bags for positioning your business information. 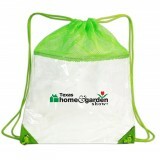 You can get these bags imprinted in tons of bright and vibrant imprint colors. If you have any doubts about any of these customized breathable mesh drawstring bags, feel free to reach out to us at 855-218-2247. 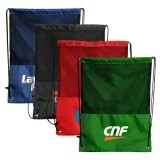 We will suggest you the most suited promotional mesh bags for your branding, budget and campaign.